When you have done with the Facebook, WhatsApp, Instagram, Snapchat, and Twitter and now you have nothing to do anymore with your smartphone. Do you ever feel this situation? Hell Yeah!. You can’t use social networking apps continuously it may also bore you. You might know that some games can help you to get rid of boringness, but not all games are so much interactive. If you found a game that you were enjoying a lot, it may ask you to access your network connection, or in simple words, It requires the WiFi. So in this, you must have installed no WiFi games free that don’t require an internet connection. However, you might know that there are thousands of Games available that release every year but the majority of the best games in nowadays requires an always active internet connection. However, it can’t be possible cause you can’t access the internet all the time, the internet may be limited, but you can enjoy the gaming on your smartphone unlimited. 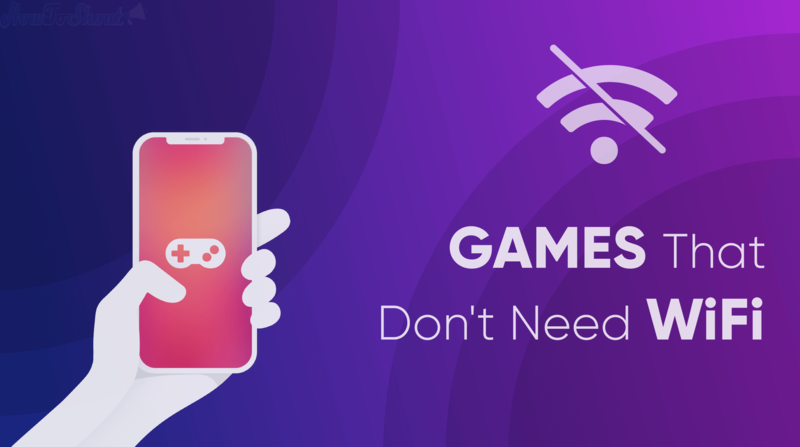 Yes, you read it right, we’ve created an epic list of the some best offline games that don’t need WiFi (Free & Paid). Badland is a mobile video game developed by the Frogmind games and published by the Forming in the date of 26 may, 2015 for PlayStation 3 and 4, Windows and other operating systems. Badland is a 2D platform game where your mission is ready for you, and it takes dozens of risks or danger that attract you to that game. It was released on June 2014 for Windows phone. Badland is a multiplayer mode game where you can play with your three other friends from the same device. 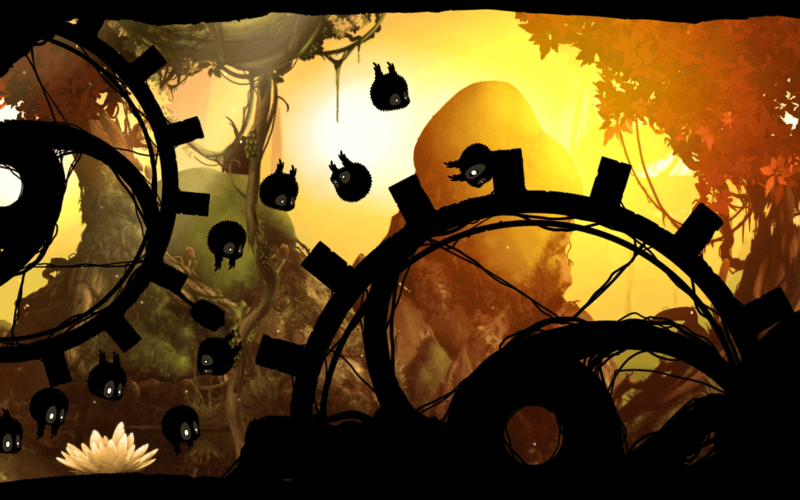 In Badland you control a mysterious creature in a dark forest. You got many traps and obstacles in this game to reach the finish line. This game gives attention when you play that game because if you move your attention from this game, it might be you hit the screen then the game ended and you can restart the game. So, go to and install the game by using internet connection, once it downloaded, then there is no need of internet connection for play this game. Smash Hit is the first person video game developed by Swedish indie studio mediocre AB on February 25, 2014. Smash Hit is the ‘fun games that don’ t need wifi ‘ in the platform of Android, iOS. Its a game of target in which the player target the glass like surface and hit to break down and clear the path for the move to forward. This game provides gorgeous graphics, music and many more which make the beautiful environment that creates a fantastic mobile experience that makes don’t to be the mobile off and play the game continuously. Smash hit is a game in which player break the screen of all kind, starting with glass surface by the use of a metal ball and each good shot is valuable and give you more points. The main aim of breaking the surface is to earn the maximum points. Smash hit is a fun game of shooter in which you aim the target and hit it. So, go to and install the game by using internet connection, once it downloaded, then there is no need of internet connection for play this game. Minecraft is one of the game in the list of game that doesn’t need wifi. Th Mojang developed it for all types of Android OS, Windows phone and other. It initially developed or released on August 16, 2011. 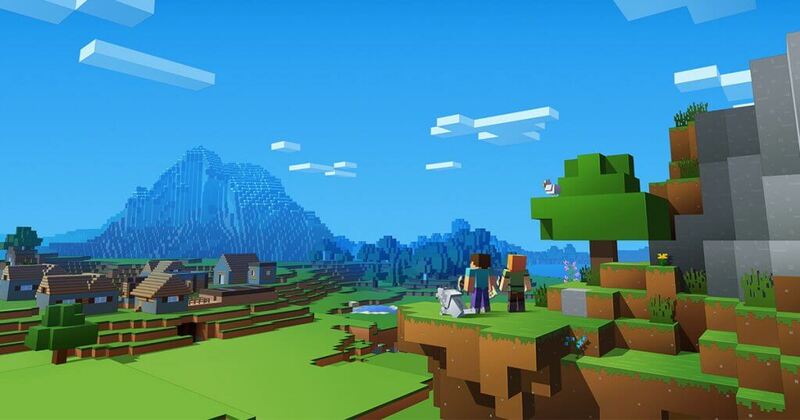 Minecraft is a 3D sandbox game in which you take new adventure world and defeat the outside enemy with the use of resources that you collected in that adventure. Minecraft Pocket edition brings the favourite and free game that doesn’t need wifi for the mobile and tablet. This game is for those players whose mind is very creative because they use its creative mind and make the beautiful building blocks world of Minecraft. Minecraft is a game of block and full of adventurous. In this game, you create any brave thing with the use of blocks and make some unbelievable world with the use of blocks, and it depends on creator what it creates and makes it adventurous and fun game. So, go to and install the game by using internet connection, once it downloaded, then there is no need of internet connection for play this game. When we search no wifi games free, the name of a colour switch is also come out in trending which makes you fun and makes you out of control to play that game. 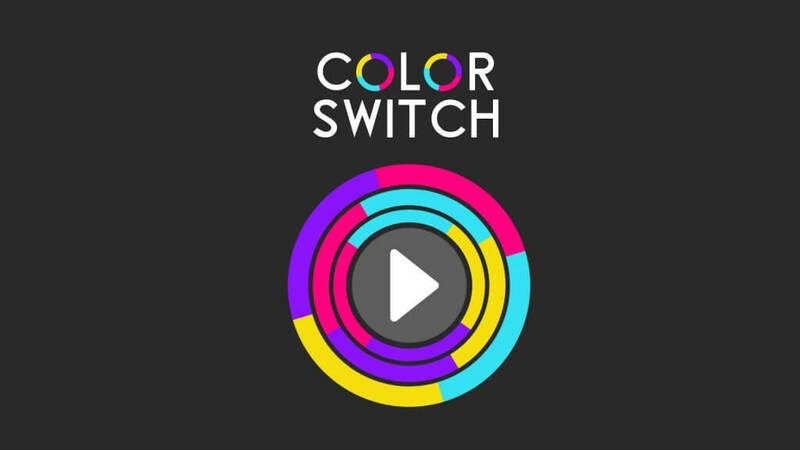 Colour Switch is a game of one button survival developed by Fortify games for Android phones and desktop and other OS. Colour Switch is the fun games that don’t need wifi to look simple but its high-level difficulties in every step. In this game, the main difficulties are to pass through the colourful ball from the obstacles and these obstacles are changed whenever the small colour ball passes it, and the colour of the ball also changes in every passing obstacle. If the ball touches the different colour obstacles then the game ends and it is one button survival game. Every time you tap on the screen to make the ball go upward by pushing it might be slower when the ball will be fall and also if you quickly tap the screen it might be touching another obstacle which gets you to end the game. Colour Switch is a simple, fun and beautiful graphics game which is free games for your phone without internet. So, just go to and install the game by using internet connection, once it downloaded then there is no need of internet connection for play this game. It is an exciting game on the list of games that don’t need an internet connection. The game is completed full of animation in which the alligator is living in the sewers. It is entirely the puzzle video game developed by American studio Creature Feep and published by the Disney Mobile in the platform of Android, iOs, Windows phone and other OS. September 22, 2011, it was the day when the free games that don’t need wifi were released. It was the animation puzzle video game in two alligators living in a city sewer, in which one alligator hates being dirty and another alligator dislocated the water flow to the first one’s home when it tries to take a bath. So, in this game the player route the pipeline to the first one alligator’s bathtub. 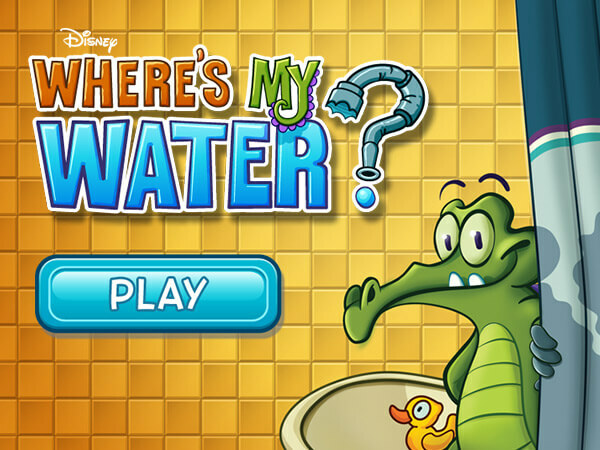 When the required amount of water reaches the alligator’s home then you completed that level and reached another level but if all the flow of water is away from it then the level is incomplete. So, just go to and install the game by using internet connection, once it downloaded then there is no need of internet connection for play this game. It is the latest version of rail rush in the list of games that don’t need wifi for those players who love the endless runner video games. It was developed by the Silent Bay Studios and produced by the Miniclip in the platform of Android, iOS, window phone, etc. 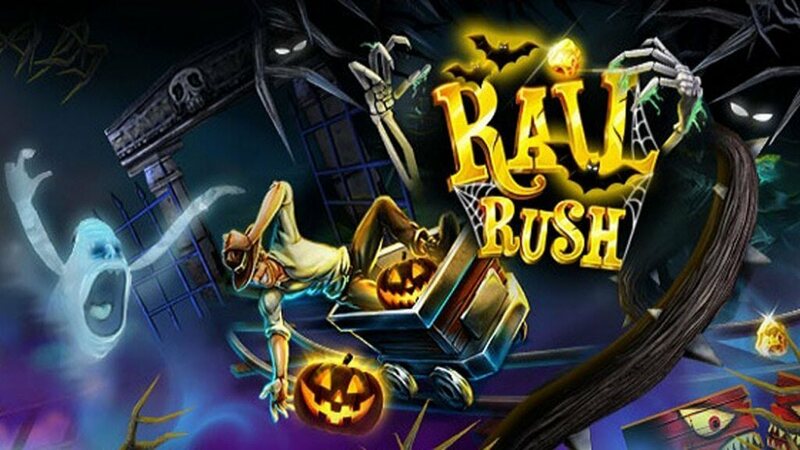 Rail Rush was released in October 2012 and the update was on October 2, 2017, and it gets more interesting with new graphics and other new features for the player. Rail Rush is a fun and endless game in which you ride as far as you control your cart. It is a fast and unsafe railroad game in which you control your cart as long as possible and pass all the obstacle that is come in the rail tracks and try to stay in your cart as long as possible. In the route of rail track, you collect all the gold coins that come in the route because these gold coins are used to upgrade your cart and unlock the new cart to improved your speed. The benefit of this game to play as you can also break your high score and make a new high score every time. So, just go to and install the game by using internet connection, once it downloaded then there is no need of internet connection for play this game. Doodle Jump is the best game for those players who love to play the active game in which games that don’t need wifi. Doodle Jump is a platforming video game which is both developed and published by American Studio Lima sky on April 6, 2009, for the platform of Andriod, Window phone, iOS, Blackberry and other OS. 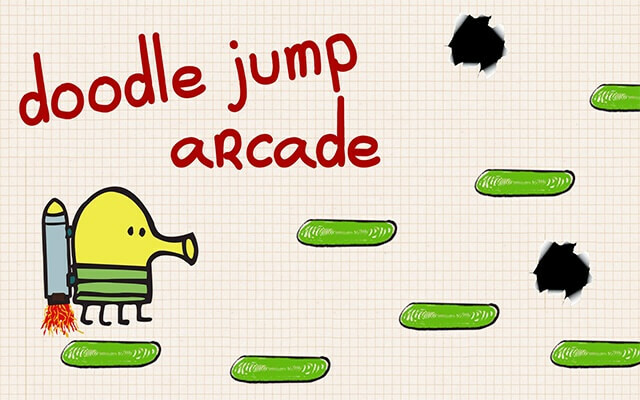 Doodle Jump is a fun and platforming game in which different platform come at every jump. In this game your doodle (character) jump automatically, only you can control its movement (right or left) to fall. In this many enemies are also come in the platform which comes over from it by using the powerups. It is an endless game in which you go as high as possible, and you also break your high score and make it a new high score. So, go to and install the game by using internet connection, once it downloaded, then there is no need of internet connection for play this game. Those players who love to play runner as well as an action game in which the level limit is endless, Jetpack Joyride is one of the unique and best games in games that don’t need wifi for that players. 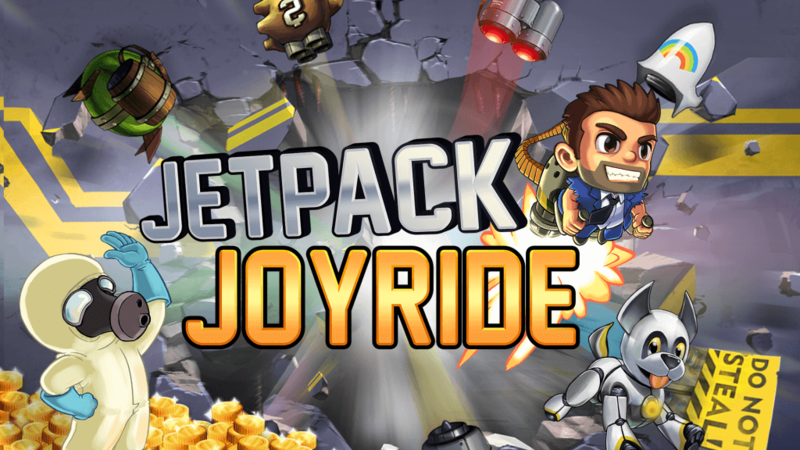 Halbrick Studios created Jetpack Joyride and released for Android, iOS, Window phones, Blackberry and other OS. it is a scrolling endless game for single player. Jetpack Joyride is one touch, simple control game in which you can control the character by presses the touchscreen in anywhere. In this game, the character fires and avoid th obstacles. The player has no power in the speed of character only it control its movement. The player can collect the coins and get the power boost found on his way. the main aim of its game is that how long the player can travel and make its best high scores. So, go to and install the game by using internet connection, once it downloaded, then there is no need of internet connection for play this game. Angry Birds is a video game series which make free games that don t need wifi to play. 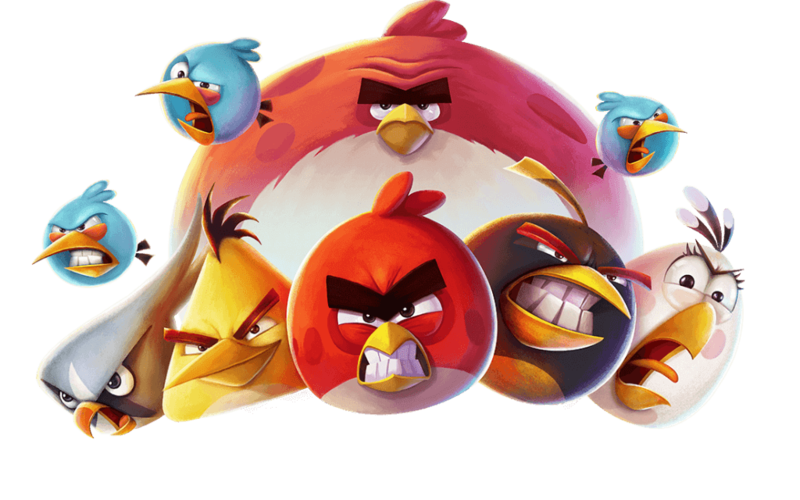 Finnish company Rovio Entertainment creates angry Bird. The first game series for iOS released in December 2009 and then after some time it was released for other devices(i.e. Android, Windows phone and other OS). In this series, the developers focus on the different coloured birds who are trying to save their eggs from their enemies or the pigs. It was a successful game series in the combination of fun and entertainment. Angry Bird is the best and top-rated game in the world of games. This game is mainly famous for iPhone in which the player can play that game free of cost. The games that don’t need the internet connection for play the game. A gamer who loves to play the target and hit games, Angry Bird is the best iPhone games that don’t require the internet connection. In this game, you target the pig’s valley and hit them by the use of birds but the birds are limited, and every bird has their unique power which is helpful in you to hit and destroy the pigs. It has many, and every level is exciting and gets the new challenge to destroy the pig. So, go to and install the game by using internet connection, once it downloaded, then there is no need of internet connection for play this game. Hungry shark evolution is the best game in discovery in which offline games for free to play and enjoy the marine world. 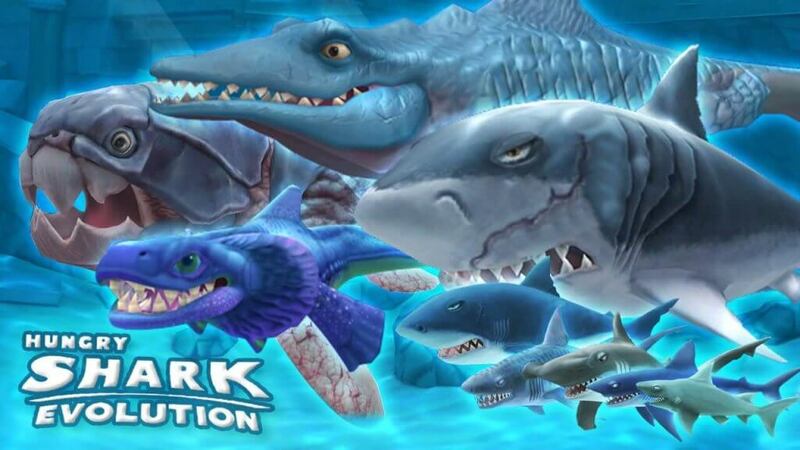 Future Games of London developed hungry shark evolution on October 24, 2012, and it was released in the platform of Microsoft Windows, Android, iOS, Window Phone. Hungry shark is one of the best games that don’t need wifi in the lists of discovery games. In which those players who love to play discovery or adventurous games, a hungry shark is the best game. In this each level you find the hidden or secret items which help you to unlock the new object to make you shark’s stronger. In this game, you have many different levels in which you are diving into the depth of the ocean and destroy everything even it is the ship or other things. You can also eat or destroy other marine species and fight against them whose come in your way. It is the 2D adventurous or discovery game which makes you fun and makes enjoy. Monument Valley is one of the best free game that doesn’t need internet. Monument Valley is a puzzle game which is both developed and published by Ustwo Games for iOS on April 3, 2013, for Android on May 14, 2014, and for window phone on April 30, 2015. It is a single player game who loves to play puzzle game. 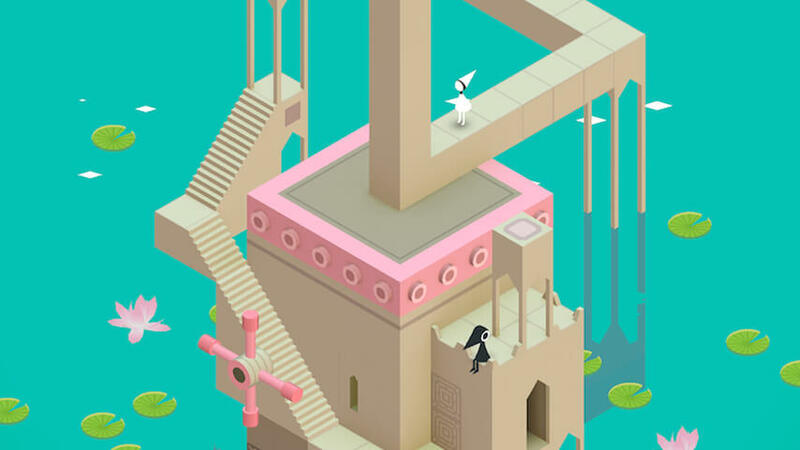 In Monument Valley, the player leads the role of Princess Ida in which the prince has lost his way than the player help to Ida to find her way to through the mysterious valley, discovering her purpose in the process. 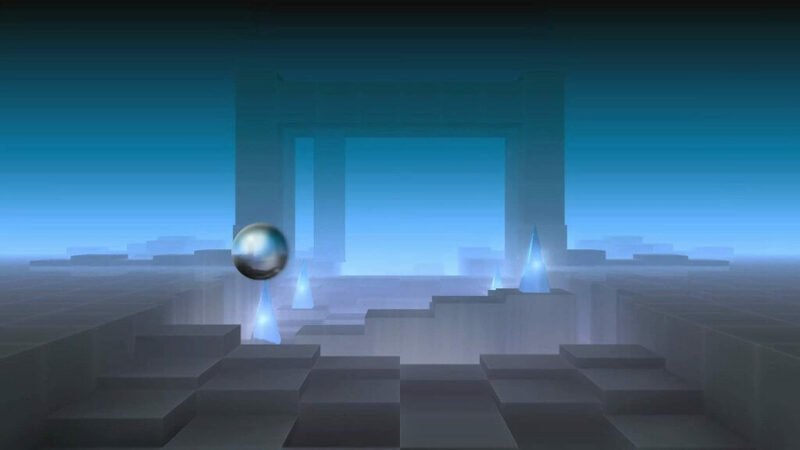 In this game, the player started the journeys through optical illusions and many obstacles which is faced by the player. It interacts with many moving pillars and platform and creating bridges which are used to pass the obstacles and pass the level and reach the endpoint. So, go to and install the game by using internet connection, once it downloaded, then there is no need of internet connection for play this game. Grand Theft Auto (GTA) is the best game series who loves to play action and adventure video game. 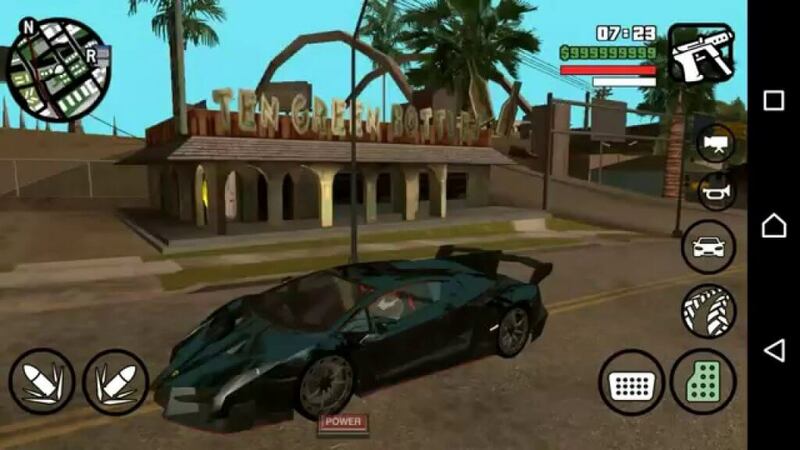 The best thing is games that don’t need internet while playing and it is wholly based on the action game which was created by David Jones and Mike Daily and published by Rockstar Games in 21 October 1997 for the platform of all types of OS, Android, Window phones, PlayStation 1, 2 or 3 and many devices. Grand Theft Auto is the best game series overall the world, and it is the also top most best selling game. It is based on the story of criminal underworld who can stollen the things and then keep safe from the police. This game is best for those players who love to play the story based games. So, go to and install the game by using internet connection, once it downloaded, then there is no need of internet connection for play this game. Fruit Ninja is the best game in the list of cutting fun games that don’t need wifi. It was a fruit cutting game which was developed by Halfbrick on April 21, 2010, for the platform of iOS, Android, Window phone, Symbian and other OS. 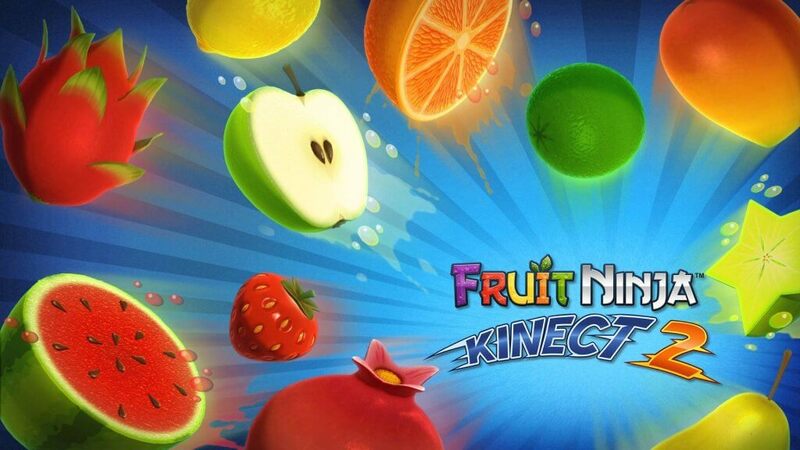 Fruit Ninja is a single and a multiplayer game in which two players can play a game at the same time. In Fruit Ninja game, the player can slice or cut the fruits by the blade which is controlled by the player via touch or swipe the screen into pieces which are thrown onto the screen. If the player gets to drop the three fruits, the game will end, and the game also will be ended when it slice the bomb. The player gets only three life but it increases its life by reaching its scores the multiple of one hundred, it gains the extra life. The player gets an extra point when it slices the multiple fruits in one attempt. The game is exciting and makes fun while playing it. So, go to and install the game by using internet connection, once it downloaded, then there is no need of internet connection for play this game. 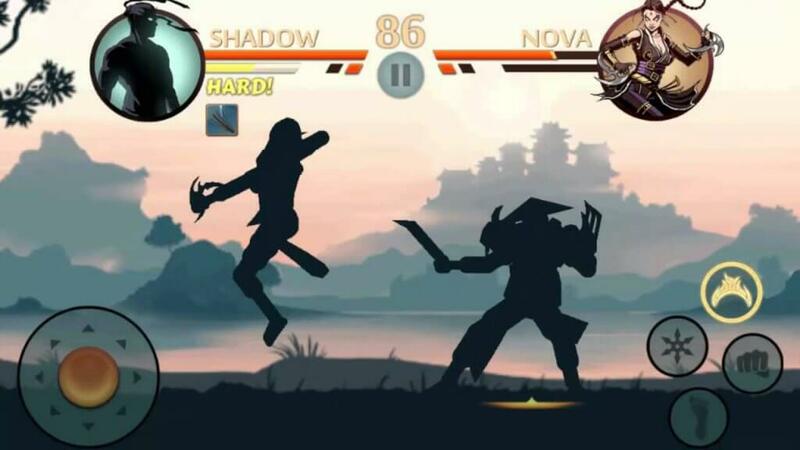 Shadow Fight 2 is the topmost game in the list of fighting. Shadow Fight 2 is the latest version of the Shadow Fight which was released on October 9, 2013. It is a fighting game which is both developed and published by Nekki on May 1, 2014 for the platform of iOS, Android and Windows OS. Shadow Fight 2 is a single player as well as multiplayer game. Shadow Fight 2 has some new features from its old version. It is a 2D fighting game in which player fight with another fighter which is controlled by the computer. The player must win the three matches against its opponent and come close to one step to fight with the opponent boss. The player can earn the gold throughout the match which is helpful in to unlock the weapon and also used for upgrade its weapon. Hill climbing is one another game which comes in the list of racing games that don’t need wifi. It is the 2D driving game which is both developed and published Fingersoft for Android, iOS and Windows OS in September 2012. Hill Climbing is a racing game which is played by both single or multiplayer. 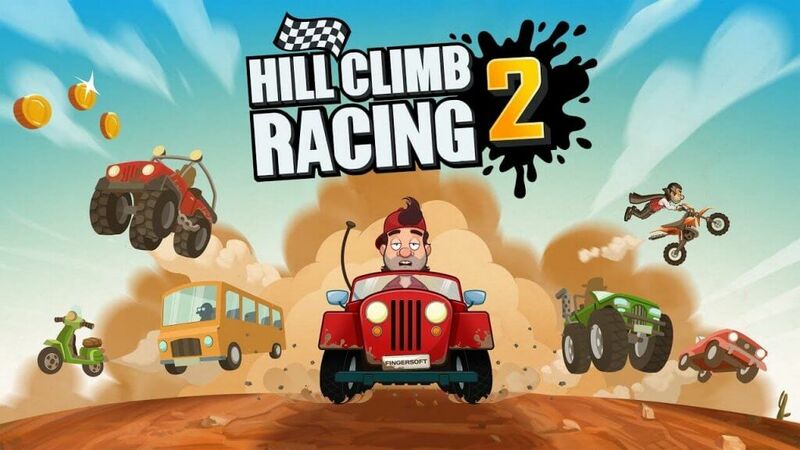 Hill climbing is the most popular game in the list of racing games. In this game, the player collects the coins that come in his route. When the player drives the vehicle, it also collects the petrol, gas or battery for the vehicle because it consumes the power even when a player would not drive the vehicle. Hill climbing has many stages in which you can drive your vehicle. The coins which you collect, they are useful for unlocking or upgrading the vehicles or stages. So, go to and install the game by using internet connection, once it downloaded, then there is no need of internet connection for play this game. 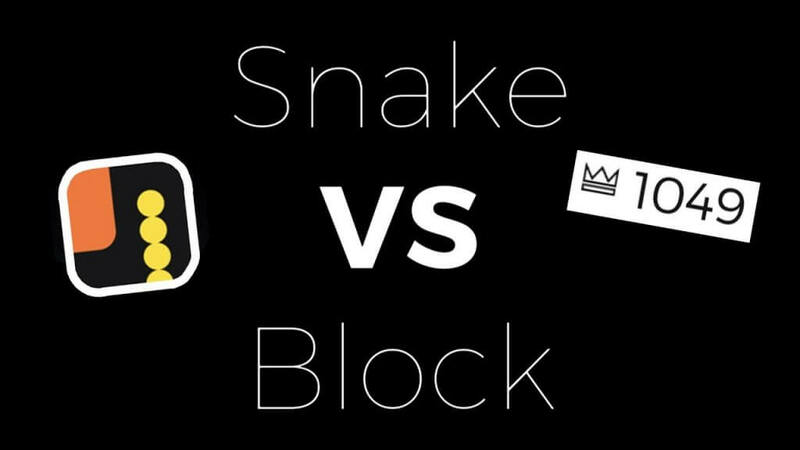 Snake vs Block is one the endless game that doesn’t need wifi to play as long as possible to make it best high scores. Snake vs Block is a game in which you make your snake as most prominent but very hard to reach high scores, its a challenge to you make as best high scores. Snake vs Block is published by VOODOO for the platform of Android, iOS. Snake vs Block is a game that requires essential math skill and you to challenge to guide your snake in a right direction by sliding your finger on the screen(i.e. left or right). In this game, player aim to catch the balls and which add them to its snake which makes the number of the body segment of the snake will increase. In this game, the block acts as an obstacle when the snake to go through the blocks it loses the number of the ball (or segment) that are written on the block. When you end up with zero balls, then it means you lose. Snake vs block is a fun, exciting, unique and endless game which combine math skill and fun. So, go to and install the game by using internet connection, once it downloaded, then there is no need of internet connection for play this game. 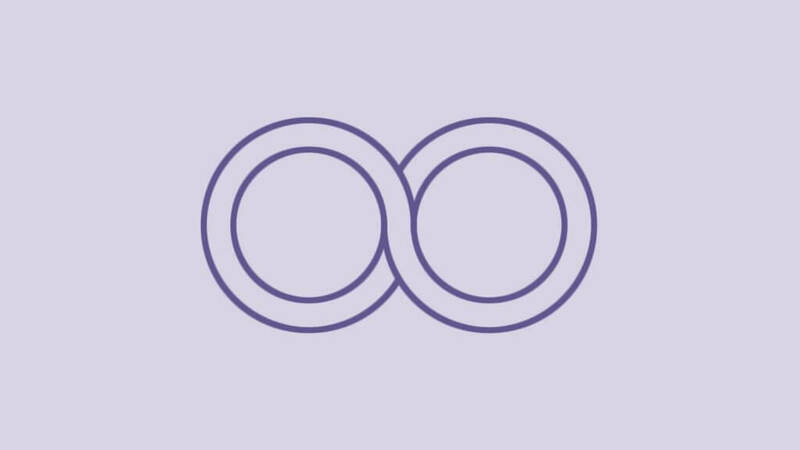 Infinity Loop is a puzzle, endless and straightforward game for iOS and Android which is developed by Balys Valentukevicius. It is a game that doesn’t need wifi in which you spend much time in front of your screen for solving puzzles and making the exact image. Infinity Loop is a simple puzzle game in which it has a simple concept to arrange the pieces which shows on the screen. You rotate the piece and create a complete shape. When your aim completed, you can jump to the next level and do the same thing in every level and beat every level of the game. So, go to and install the game by using internet connection, once it downloaded, then there is no need of internet connection for play this game. Plant vs Zombies 2 is a tower defence video game which is developed by PopCap Games and published by Electronic Arts for the platform of iOS and Android devices on July 9, 2013. It is one of the best game in the list of defending games that don’t need wifi against enemies. It is a single player game in which it enjoys to defence its tower (house) with the team of different plants or other powers. It is the sequel of Plant vs Zombies. Plant vs Zombies 2 homelike graphic in which home and a garden where we can grow plants and pea throwers which are helpful in protecting the house and some key location by the zombies. 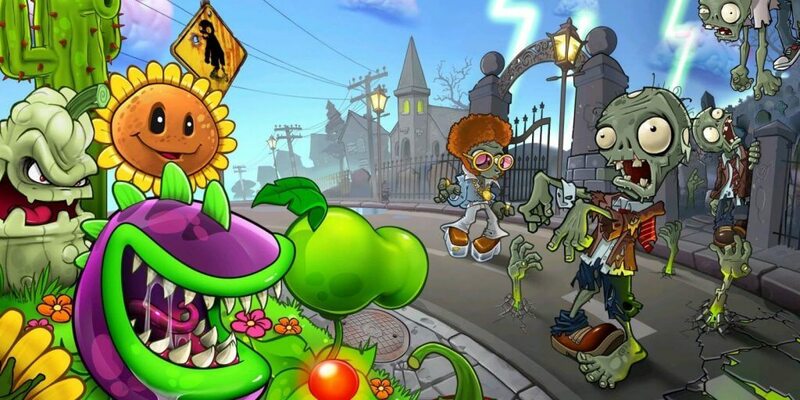 In this game, the sunflower plants can give flower which helps in unlock the new plants and each get with some advantage and has unique boost power to kill the zombies. It is a fascinating and fun game. So, go to and install the game by using internet connection, once it downloaded, then there is no need of internet connection for play this game. Hope you guys enjoy this epic list of games that don’t require the wifi or internet connection they can be played in the offline mode also. Once again keep in mind that this list doesn’t follow any particular order, means this games may be best for me r you but not for someone else, so that’s why I didn’t mention something like “Top 10 No Wifi Games” or anything else. If you know about any other game that runs without the internet connection then do share your favourite game in the comment, we’ll happy to add that game in the list. If you liked these games then it’s your responsibility to share this post with your friends on Facebook, Twitter or Whatsapp to let them know about these cool games so both of you can enjoy the Android games that don’t need WiFi or internet Connection when there’s nothing left to do. Subscribe this blog to get the all latest posts like this delivered straight to your inbox, stay tuned. After read up the article I choosed to use one “smash hit” which work well for me.